Google has this thing they call dogfooding where they test internally new features before they release it to non-Googlers, or the world. 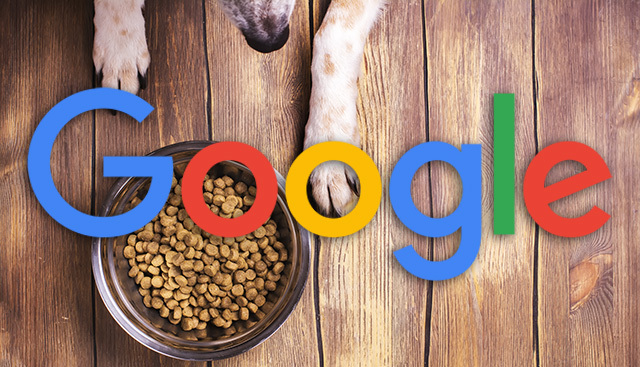 "These dogfood versions often have features unavailable to the public but may be less stable," Google wrote. But for some reason, these "unavailable to the public" features are showing up for some non-Googlers. Marc Phillips posted on Twitter a screen shot of him seeing the Dogfood feedback link when logging into his Google My Business account and someone on Google Webmaster Help said he saw the link as well when logging into his Blogger account. In addition, this SER commentor said he saw it when logging into his AdWords account. When you click on the link, I am told it takes you to a Google form but that form is restricted to only Googlers. It is unclear if these folks are seeing new features or the Dogfood feedback link was exposed by accident and that was the most damage done.